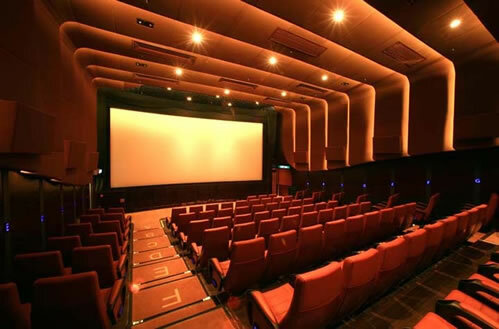 Frugal Fridays: How to save money at the movies! Going to the movies is a great way to enjoy a night out, but with movie ticket prices skyrocketing, it's getting harder to see lots of new releases. In big cities, an adult movie pass now costs over $11, and I don't have to tell you how pricey the concessions are. Luckily with our help, you'll get the best movie ticket discounts available! Online Movie Pass Sellers – BulkTix.com carries tickets to 20 national theater chains, starting at $7 each. Use coupon code TRYUSOUT at Google Checkout to get free shipping on any order. Don’t forget to take advantage of snack packs and movie bundles, which include popcorn and drink vouchers to save at the concession stand. Online Movie Ticket Sellers - It's possible to save on Fandango gift cards discounted at 12% on CardPool or PlasticJungle. Entertainment® members get a 15% discount on movie theater tickets bought through Fandango.com. Look for a discount code on sites like FatWallet or RetailMeNot and apply it to your Fandango or BulkTix order. Daily Deal Websites - Every month, there are deals where you can purchase discount movie passes from sites like GroupOn, LivingSocial, and KGBDeals. Advance Screenings – You can’t get much cheaper than free. 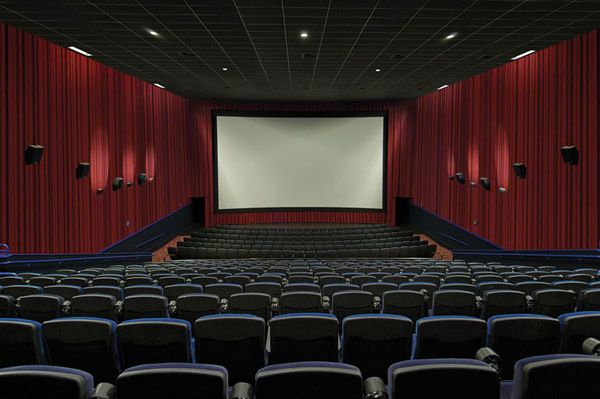 Film Metro and Gofobo offer free advance screening passes for select films, usually in large metropolitan areas. You probably won’t find any tickets for movies premiering on a Friday night, but if you have time to wait in line, you can score tickets for weeknight shows. 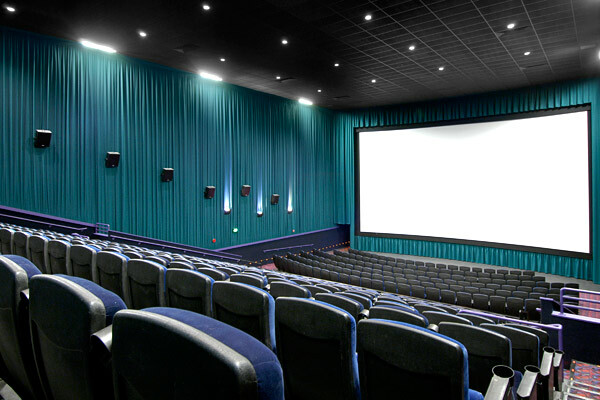 Warehouse Clubs – You can also order bulk movie tickets from Costco for both AMC Theatres, Regal Cinemas and Cinemark. Prices and theater chains varies regionally. BJ’s Wholesale Club carries similar deals for AMC Theatres and can provide up to 34% savings. Facebook/Twitter - Join Facebook pages for your favorite movie theater and get on the twitter feed for discount movie ticket sellers! You can usually get exclusive discounts on movie theater admissions and snacks. Our goal and our passion has been to work hard, entertain our fans, and just plain have fun. We are excited to be offering weekly discount deals and hope to see you soon at a show!